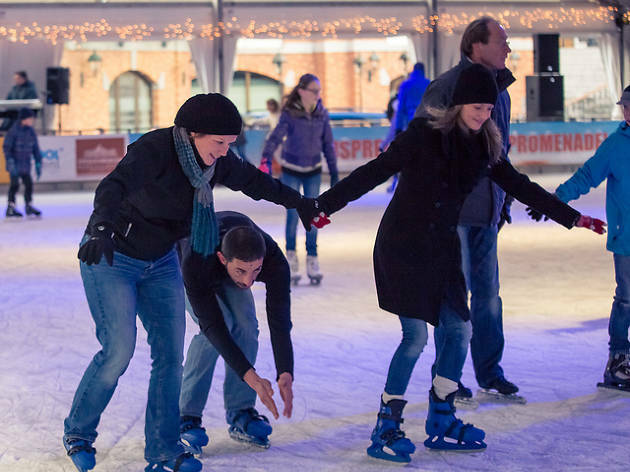 What’s more Christmassy than strapping on a pair of ice skates and doing figure-8s under the stars? 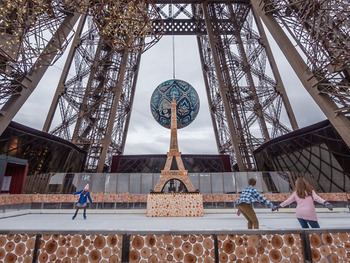 Tumbling onto the ice with flailing arms in Paris while 80s rock blares from the loudspeakers, of course. 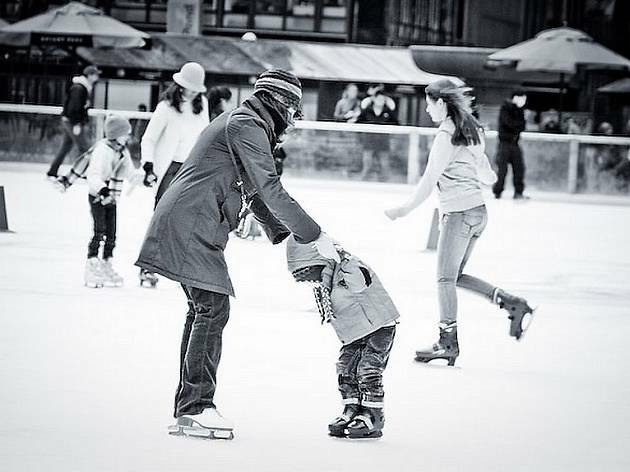 Many seasonal ice rinks are conveniently placed next to Christmas markets, so you can sip a restorative vin chaud after skating your heart out. Happy gliding! 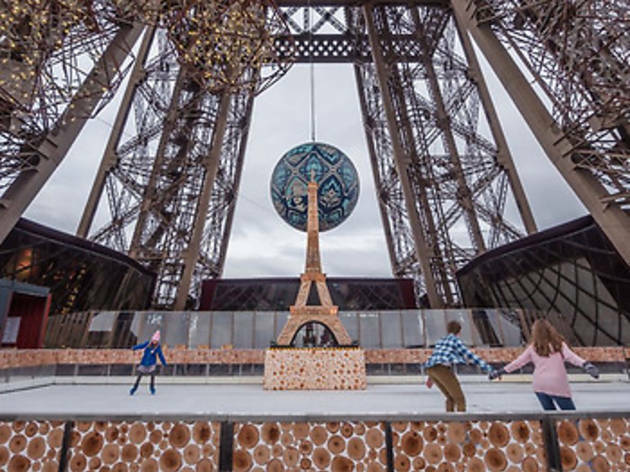 Built 57 metres above ground on the first level of the Eiffel Tower, this unique rink offers an incredible view over the capital. 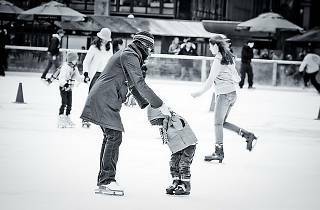 There's also starter ice hockey sessions and winter food stalls selling soup, sandwiches, waffles, mulled wine and steaming hot chocolate to warm you up post-skate. 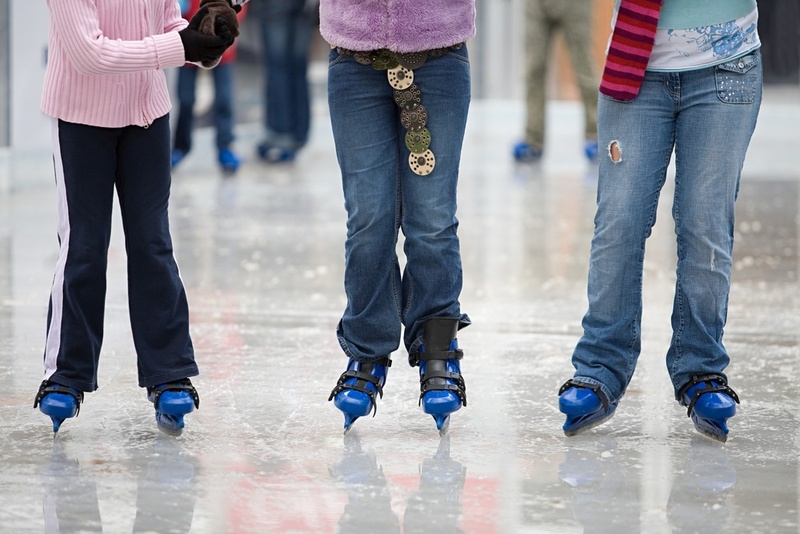 Reopened in 2006, this 800m2 rink is part of a renovated art deco sports complex. 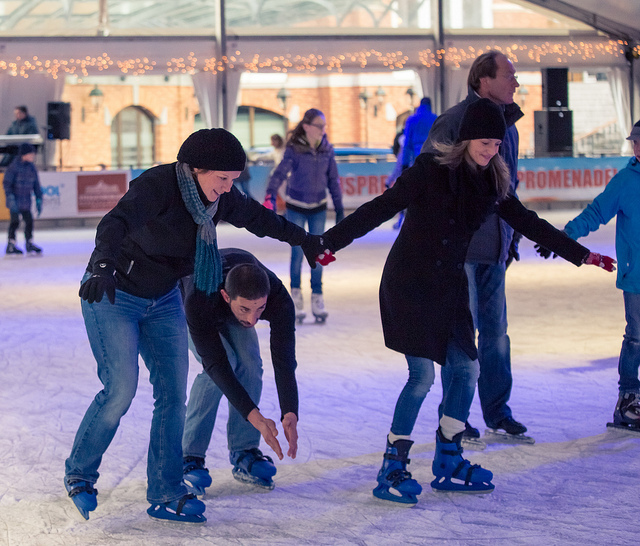 Skaters will enjoy a spin on the ice at this friendly and festive rink. 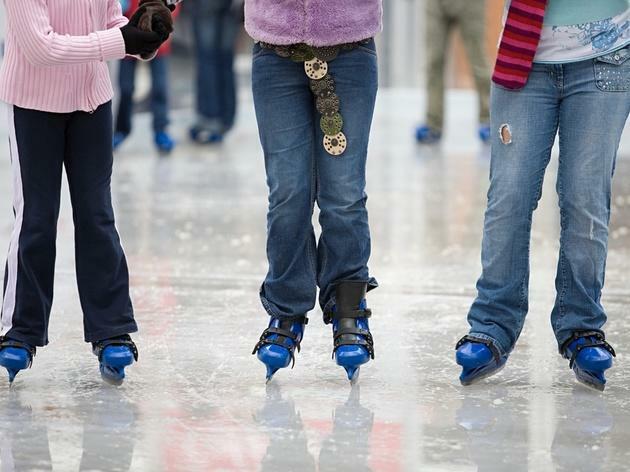 If you want to perfect your skill or try something different, sign up for hockey and dance lessons. 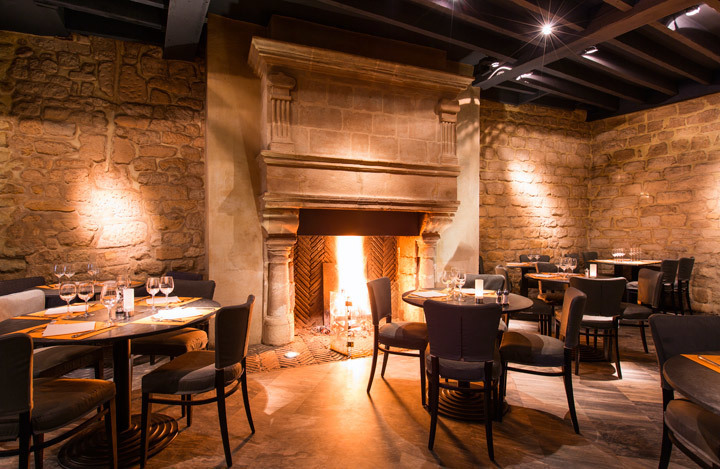 Find out more informantion here. 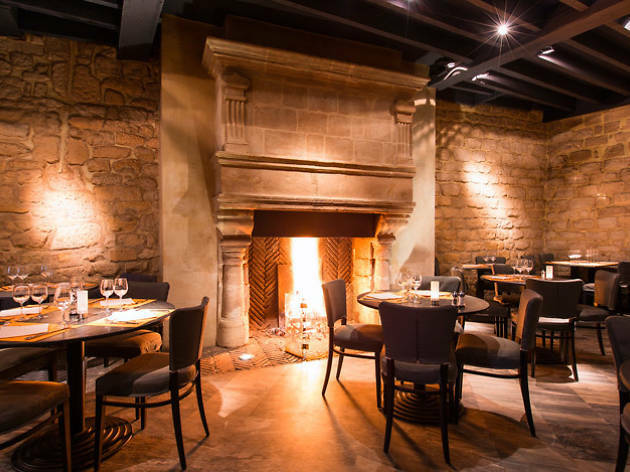 Get ready to go from 'brrr' to 'aahh' at one of these cosy firesides.